Home Finance Are you missing out on a tax refund? Are you missing out on a tax refund? Hundreds of thousands of Australians may be missing out on a tax refund this tax time. 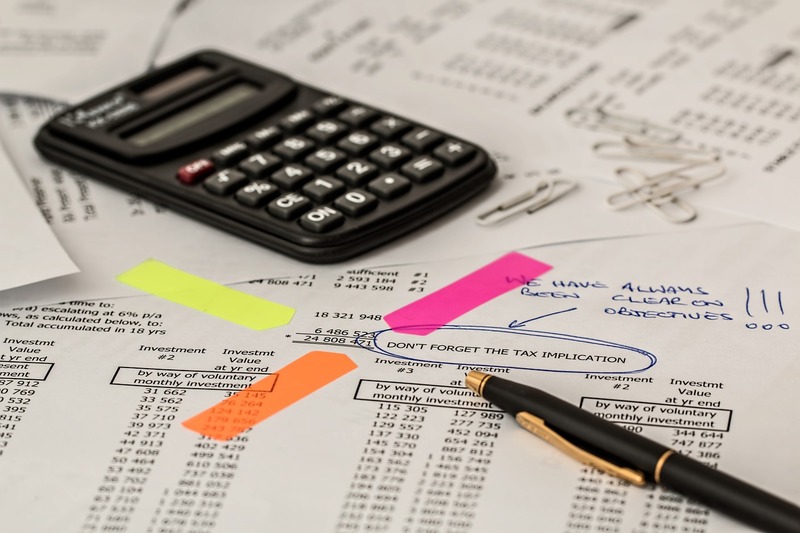 Last year, the Australian Taxation Office (ATO) identified around 200,000 taxpayers who failed to lodge tax returns even though they were likely to have received a refund. Assistant Commissioner Kath Anderson said many salary and wage earners end up with a tax refund. But some are missing out on their money because they haven’t lodged. “Unfortunately, the tax office can’t return your money until you lodge a tax return,” she said. “There are a few reasons why Australian’s might not lodge even if they are due a refund. Some might not lodge because they don’t realise they need to – maybe they are on a low income or haven’t worked recently. Others might be worried about lodging because they haven’t lodged for several years, which often causes them stress and anxiety. “The key thing to remember is that the ATO is here to help; we want all taxpayers to get it right, and we will assist them to do so,” Ms Anderson said. So far this tax time, just over 2.7 million taxpayers have lodged their own returns via myTax, and almost 4.3 million taxpayers lodged via an agent. If you haven’t lodged yet, you have until 31 October to either lodge your own return, or ensure you are on your agent’s books. Ms Anderson said some taxpayers may delay lodging their tax return when they expect they may have a debt. “We know some people put off lodging because they think they’ll owe money, but for self-preparers the payment is due on 21 November whether or not a return is lodged,” Ms Anderson said. For those taxpayers who are entitled to a refund, most returns are processed in less than two weeks. Over 98% of refunds this year have issued within 12 business days. However, mistakes in a return may cause delays. “If you have already lodged and realise you have made a mistake, don’t stress. You can quickly and easily make an amendment online using myTax or by contacting your registered tax agent. Not correcting errors may mean the ATO has to contact you, which may cause unnecessary processing delays,” Ms Anderson said.